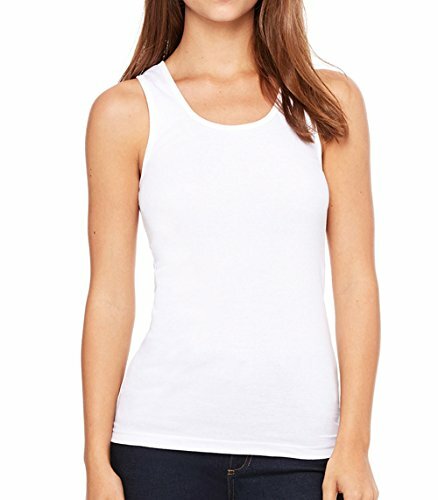 These women’s slim fit tank tops are perfect for your everyday casual wear. This trendy design is original and makes a perfect addition to the wardrobe. The design on the shirt is as pictured in the listing above. 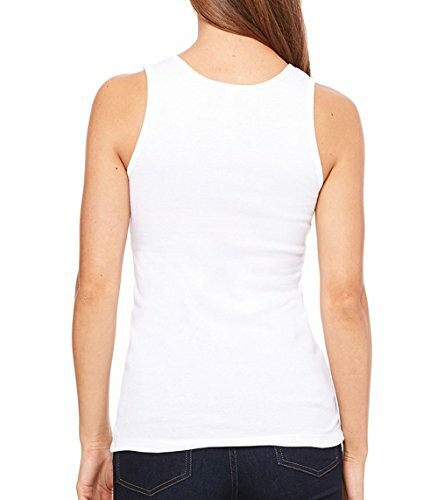 This slim fit tank top is ultra soft to the touch and provides comfort so you can go about your day to day with ease. This top is perfect for running, yoga, the gym, while on vacation, at the beach, or while simply relaxing at home! These tank top bound-on self-trim on the neckline and armholes, along with a coverstitched bottom hem. 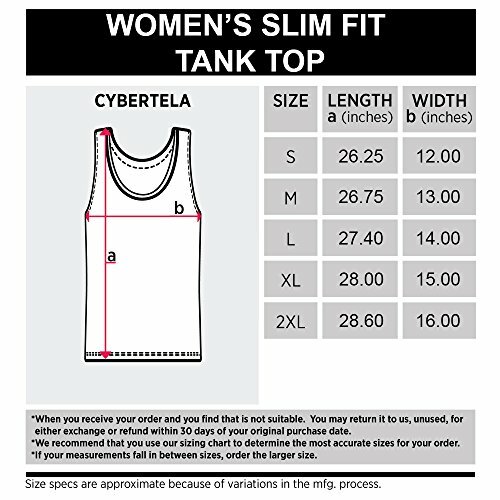 These women’s tank tops are made of 100% ringspun cotton and they’re 100 percent fully machined washable.Cybertela products are designed and printed 100% in America. Made in the United States Of America with American Pride. USA Product. 100% combed and ringspun cotton; slim fit; 1×1 rib; wide straps; sideseamed.